Rhyming favourites for a feast of reading fun, in which the current Children’s Laureate pairs her creative powers with two brilliant artists who make every word shine bright. 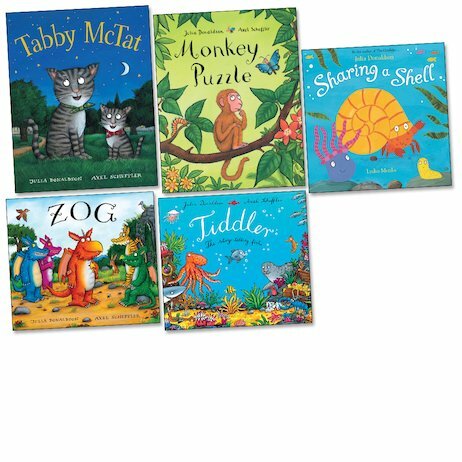 From the recent smash-hit Zog to the classic Monkey Puzzle, each book is full of bouncy verse to mime and rhyme along to. 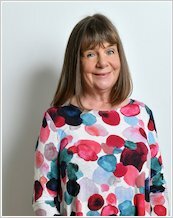 With roots in street theatre and songwriting, Julia Donaldson has gained a reputation as one of the UK’s best children’s writers, with a gift for knowing exactly what will engage young imaginations. Bursting with her addictive rhymes, larger-than-life characters and clever twists, these wonderfully illustrated stories are as good as children’s fiction gets – a must for any home library. This is a hilarious collection of books by Julia Donaldson. I would recommend this to any younger children who love to laugh. I LOVE this book and I want to read it agen.